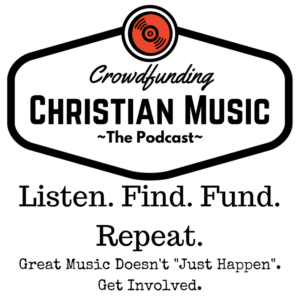 In episode 67 we look at some current campaigns by The Detroit Gospel Reissue Project, Slugs & Bugs, The Choir, Manafest, Mercy Me, Daniel Amos, and Harvest Parker. Think of me as both your tour guide and filter – working to connect artists with fans and fans with artists and highlighting some excellent campaigns worth backing. I hope you enjoy the show and find something you can get behind and support.